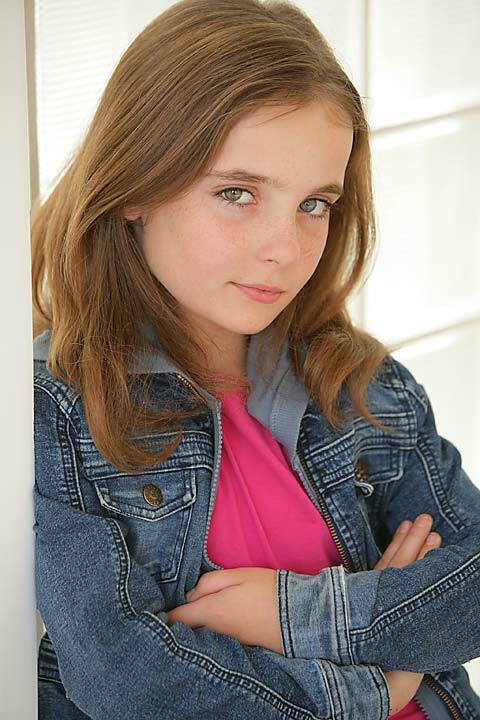 Christina Robinson is an American child actress, best known for playing Astor Bennett in Showtime TV series, Dexter. Twin sister of Courtney Robinson. She stars in the recurring role of Astor Bennett on Showtime's Dexter. She has received two Young Artists Awards for Best Performance in a TV Series - Recurring Young Actress in both 2008 and 2009. She has also done theatre work and has starred in several commercials, including a McDonald's TV commercial. She attended the CARE awards of Universal Studios, Hollywood of 2007. She has a twin sister, Courtney Robinson, who is also an actress. Whole or part of the information contained in this card come from the Wikipedia article "Christina Robinson", licensed under CC-BY-SA full list of contributors here.